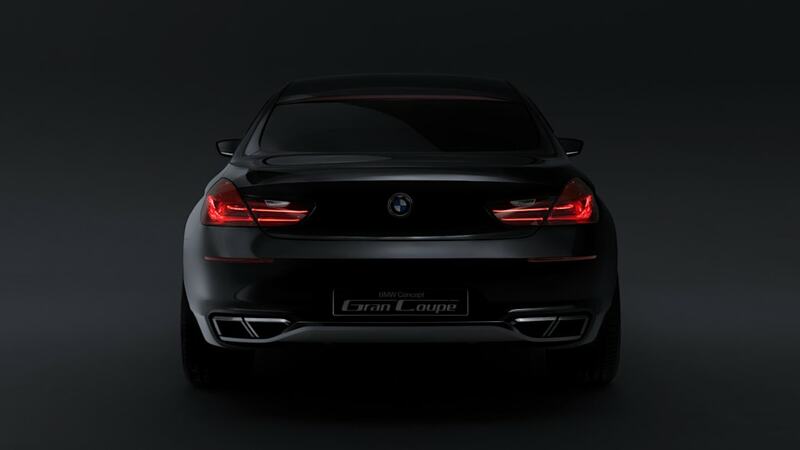 Not to be outdone by the likes of the Mercedes-Benz CLS, Porsche Panamera, Aston Martin Rapide or Audi A7, BMW will reportedly be building a production version of the Gran Coupe concept that debuted at this year's Beijing Motor Show. 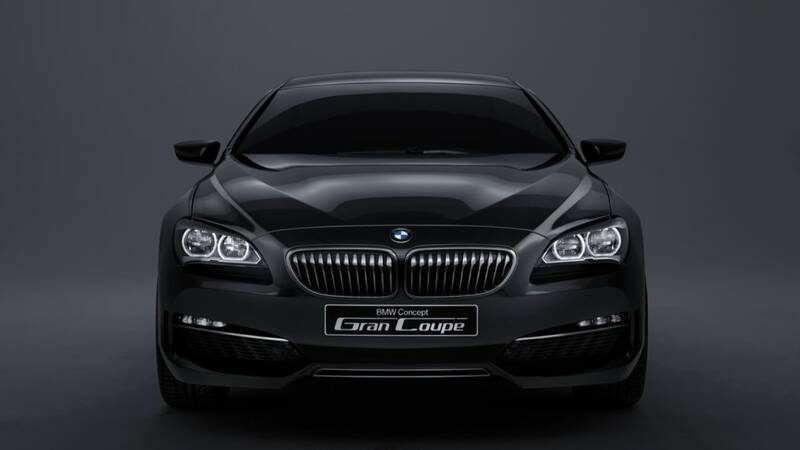 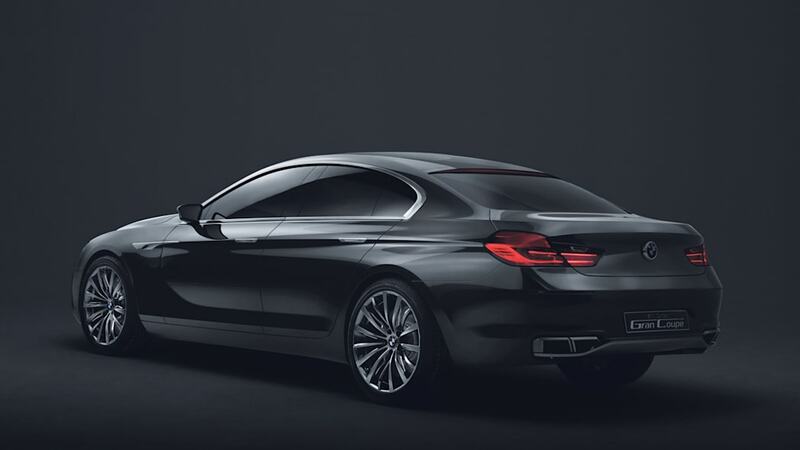 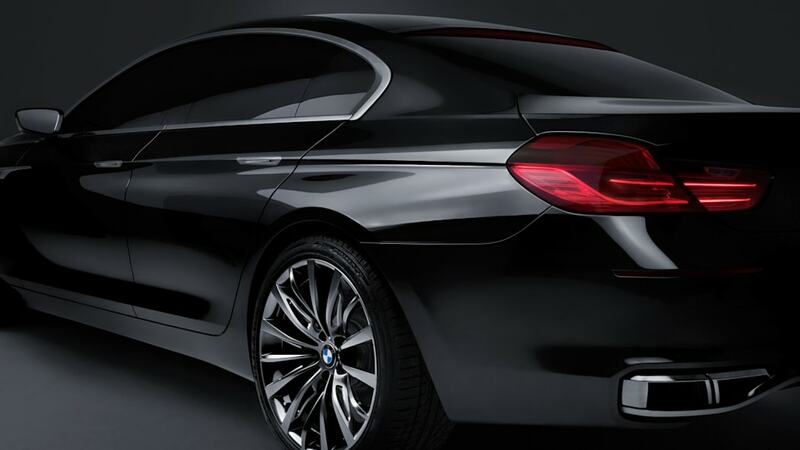 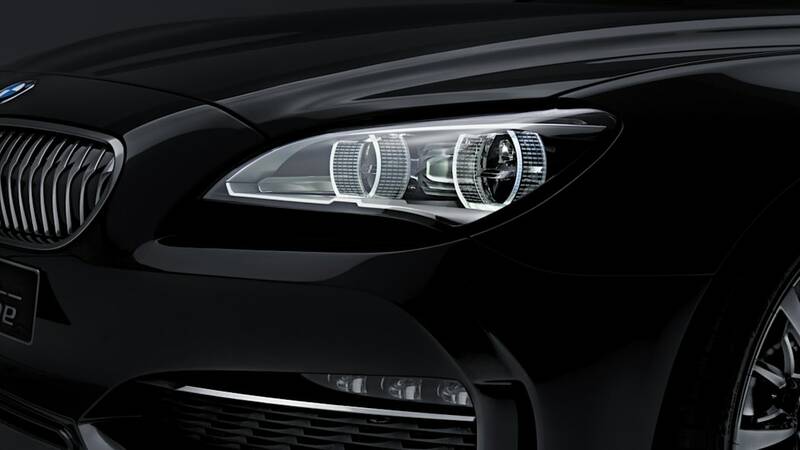 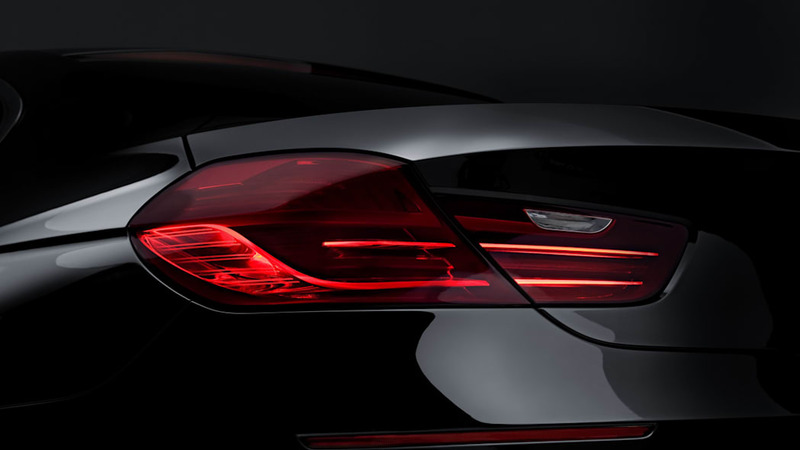 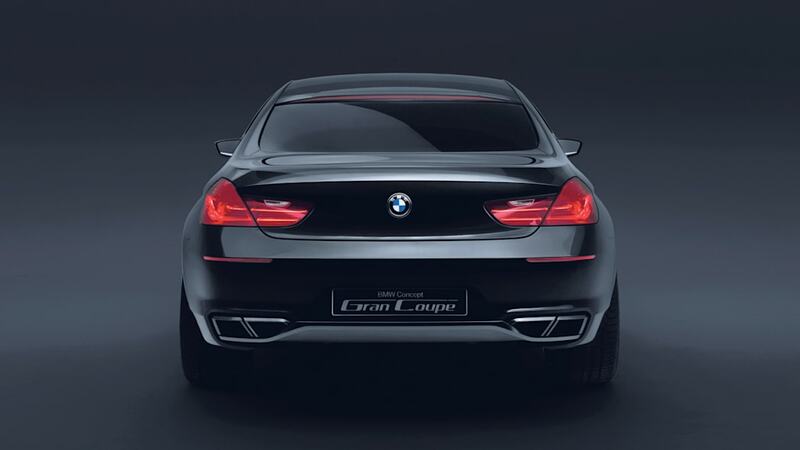 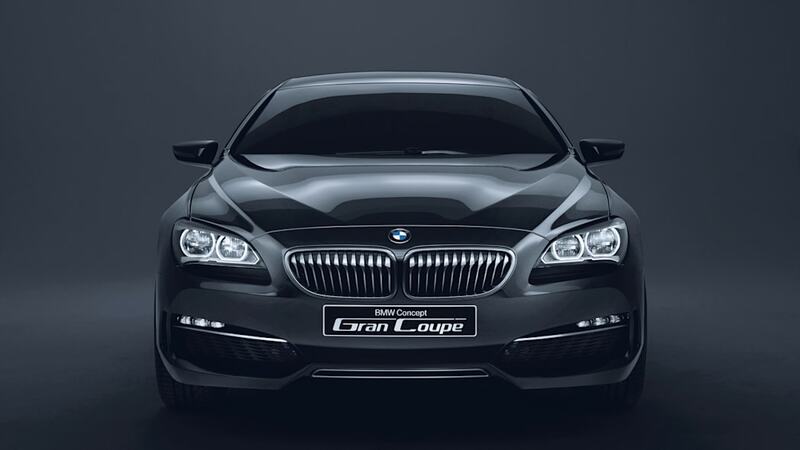 It may be a late arrival to the growing segment of swoopy luxury sedans, but BMW will indeed poise the Gran Coupe to offer just as much in the way of technology and refinement as the lot of its competitors. 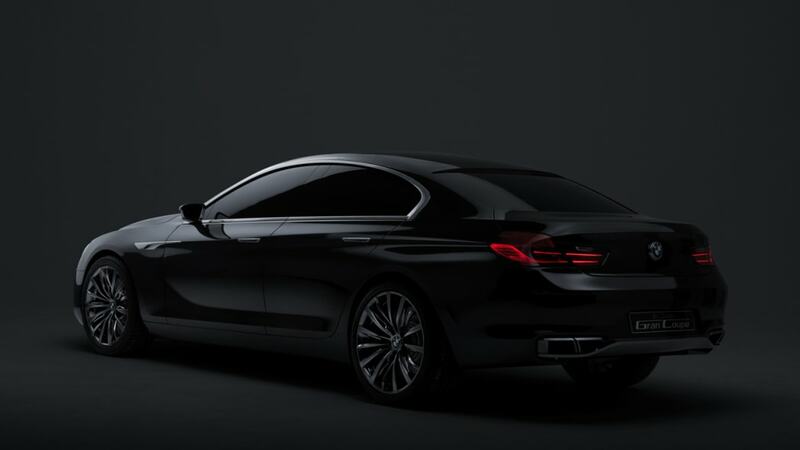 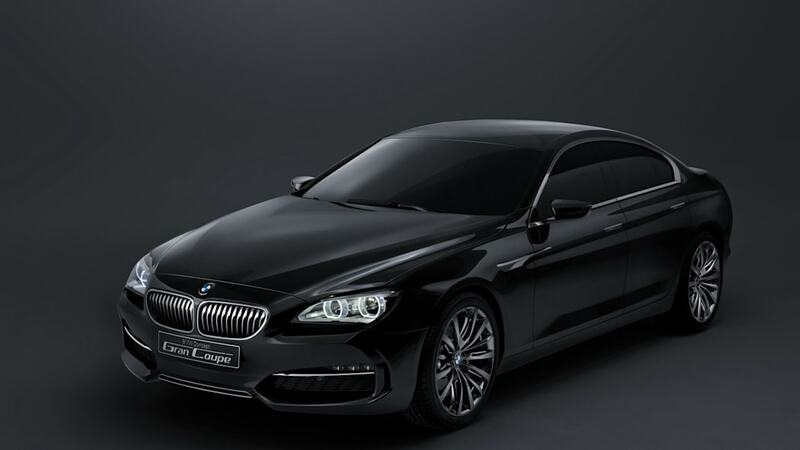 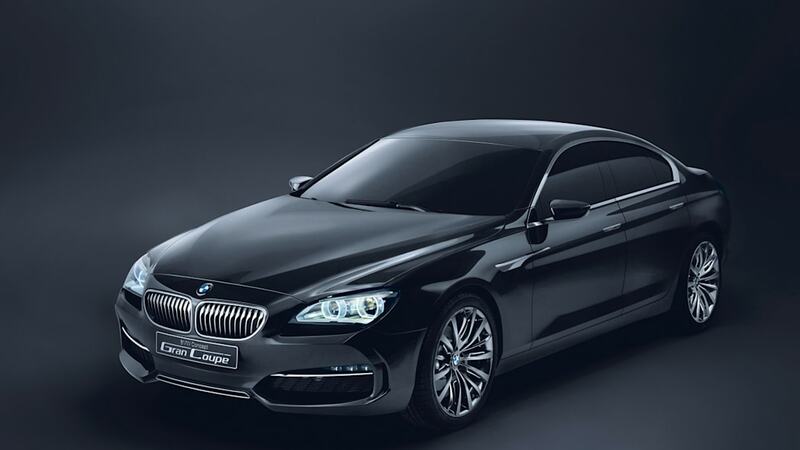 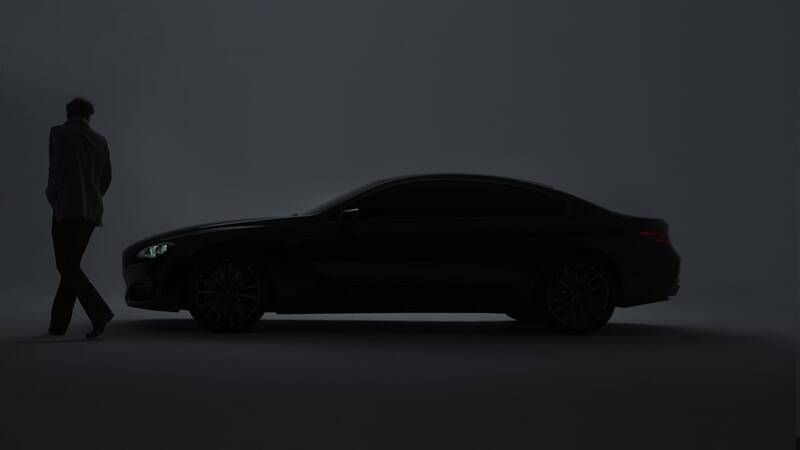 Based on the next-generation 6 Series, the Gran Coupe is set to launch sometime in 2012 and will share its powertrains with what we're seeing in the 5, 6, and 7 Series BMWs, including a possible hybrid variant. 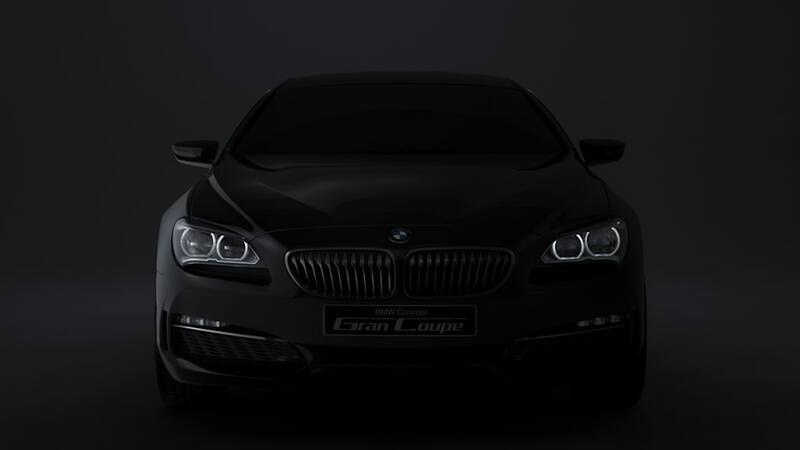 Naturally, the production Gran Coupe will slot between the 5 and 7 Series in terms of size and price, and if the overall design doesn't change too much, it'll certainly be an attractive addition to the BMW lineup.